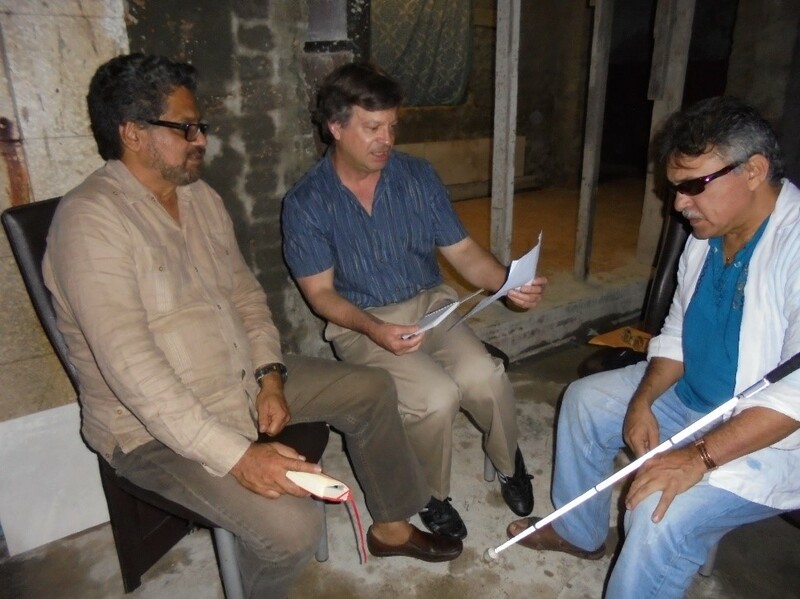 FARC’s chief peace negotiator “Ivan Marquez” (on the left) and the FARC’s “Jesus Santrich” (on the right) with author Steve Salisbury (center) in Havana, Cuba in February 2015, discussing the Colombian peace process. © All rights reserved. Steve Salisbury is a private consultant with a background in media as a photojournalist, war correspondent, TV producer, analyst and commentator, covering Latin America since the early 1980s. His articles or photos have appeared in The Washington Times, The Wall Street Journal, The Nation, The New York Times, Harvard University’s Nieman Reports, the Foreign Policy Research Institute’s E-Notes, Colombia’s largest newsmagazine SEMANA, and other publications. He has done assignments as a field producer for FOX NEWS’ Geraldo Rivera and was an occasional panelist on the program “Zoom a la Noticia” of Colombia-based TV channel NTN24, among other venues. Steve does consulting for international businesses and other groups. 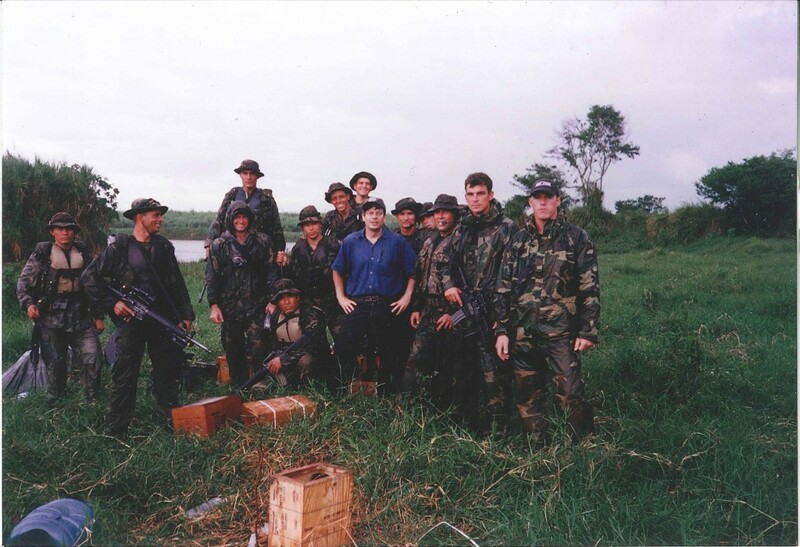 The author (in blue shirt) with US Navy SEALs and Colombian Special Forces commandos in front of the Cauca river in southwestern Colombia years ago. © All rights reserved. 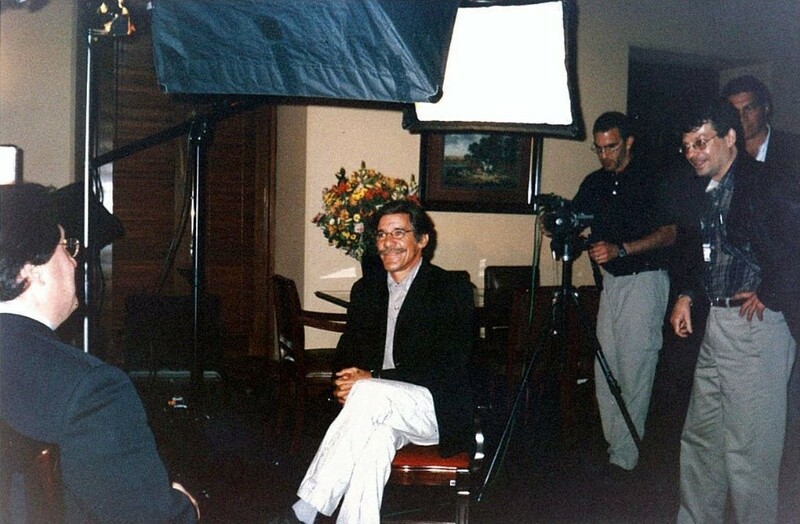 Author Steve Salisbury (right) working with FOX NEWS’ Geraldo Rivera (center) in an interview of Colombian then-Vice President Francisco “Pacho” Santos during the presidency of Alvaro Uribe. © All rights reserved.